Blokes getting together to discuss all types of general and personal issues that affect men. With worship, prayer and strong geezer fellowship. Bible study / Life journey. Plus we drink tea or coffee. This group is aimed at women with a focus on lunch, prayer (we keep a prayer diary) and fellowship. Mums with pre-school children are very welcome. We meet at Liz’s house in Prittlewell. A friendly group which discuss a variety of subjects. Refreshments on hand, prayer as required. We are ‘Crafty Ladies’ because we are ladies who love to do craft but our focus is on friendship, support and outreach. In addition if you love to sew or want to learn to sew this is the place to be. All sewing materials are provided. 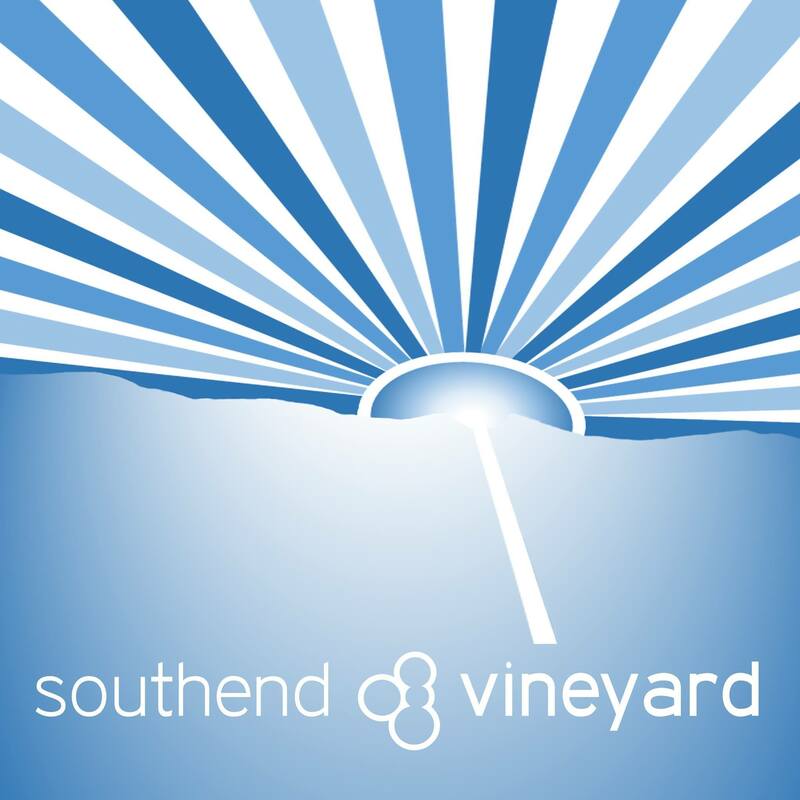 We meet at the Vineyard Office, 6 Warrior Square, Southend-on-Sea. An opportunity to ask the deeper questions of life and explore faith in a friendly environment. All abilities welcome as we meet and sing together as well as enjoying time to develop friendships. We get together to hang out, discuss biblical passages, have Q & A on contemporary issues and enjoy food together. From time to time we meet up in pubs and cafés. This term we will be reading and rereading John’s gospel. What does it tell us about Jesus? What does it tell us about ourselves? We’ll also be using some classic books about the life of Jesus and watching a movie. Always with plenty of laughter, food & worship. YHG is a time for us to come together to enjoy a meal, build friendship, share in learning more about God, discuss big questions on life and faith and join in fun adventures. Check out the Devotion page on facebook to get updates on YHG! Do you own a guitar? Can you play a handful of chords? Would you like the opportunity to learn more whilst playing along to worship songs? This could be the group for you! This will be a useful and fun way to build confidence with a view to possibly playing in another small group or joining the worship team one day (but this is not compulsory!) Numbers will be limited! The usual mix of fun, laughter and deep seriousness as we seek the kingdom of God together. A relaxed time watching the alpha film series followed by discussion and prayer. We want to see the kingdom of God impacting in our town and it all starts with prayer. Our youth are invited to Cornerstone church to join in with fun, games, craft & dance. There is something for everyone plus snacks and milkshakes. Please bring £1 donation to help towards the running costs. A group for men with a focus on prayer for each other, the church and the world. Meets at Geoff’s house. Kingdom Transformed Ministries invites you to ‘Crown of Splendour’. A morning of fun, fellowship, food, bible teaching, open discussion and prayer. There is no charge, but donations are welcome. Please contact Joyce to book your place on 07921 120679. Come and join us as we seek to share God’s love in the town. Come and join us after our Sunday morning service once a month for a walk adapted to suit all ages and abilities. We go to various locations and enjoy some lovely scenery as well as have some fun and share good conversation together. This group is family friendly and dog friendly. You will need clothes and footwear suitable for walking. Come and join us downstairs at Molo Lounge on a Sunday evening for a relaxed time of worship and teaching. (Every Sunday except the last Sunday in the month). We sing songs of worhsip, pray and enjoy a talk before sharing a meal together.